BenQ extends its S series digital camera lineup with the new S1410 model. The new compact point-and-shoot camera is equipped with 14 Megapixels CCD sensor and 26mm Wide-Angel lens with Optical Image Stabilizer feature. 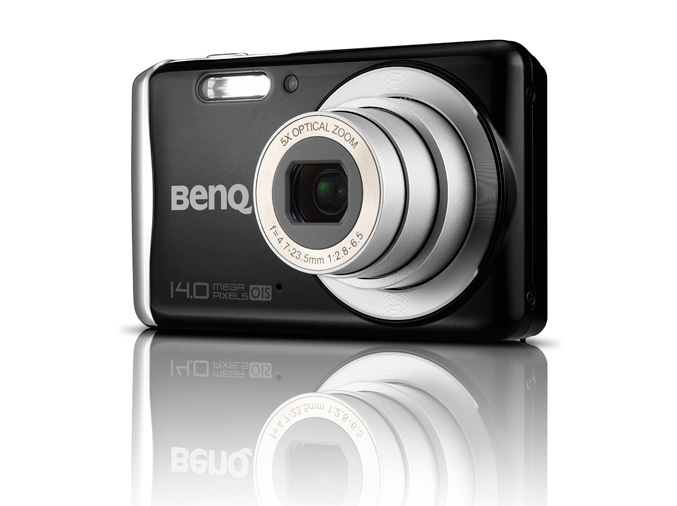 The S1410 is the first camera form BenQ, which comes equipped with Optical Image Stabilizer (O.I.S.) feature to compensates for unintended camera movements or slow shutter speeds and to prevents blur on shots. BenQ’s new camera also is capable to capture 720p HD videos, has a super macro mode for close-up shots and “Face Beautifier” function, that softens skin tones and removes wrinkles and blemishes. 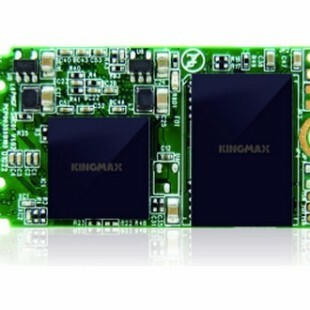 The compact camera also offers 5x optical zoom lens, 3.0-inch LCD display and USB port. 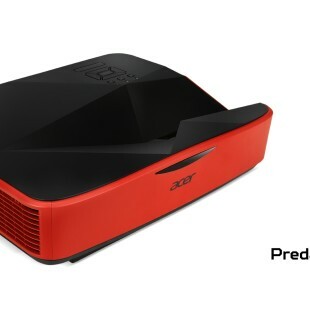 BenQ’s S1410 will be available in China in October, Asia Pacific and Latin America in November, and Europe this December.